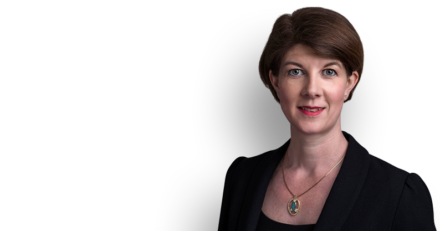 Clodagh Bradley represented the family of George Werb at the Exeter Coroner’s Court in the inquest into the 15-year old boy’s death, after he stepped in front of a train while on home leave from the psychiatric inpatient unit at The Priory in Southampton. George was allowed on home leave despite suffering from psychotic delusions and telling staff that he felt very suicidal. The coroner returned a narrative conclusion, and found that the assessment of George’s suicide risk was incomplete, inaccurate and did not reflect the actual situation.